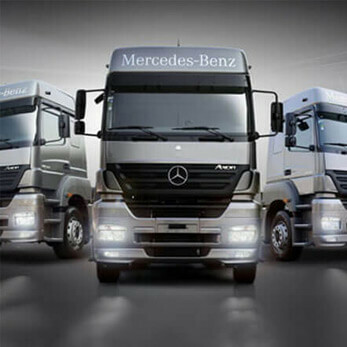 Truck Insurance Comparison www.truckinsurancecomparison.co.uk is part of Evans and Lewis Insurance, and specialises in comparing all of the market to deliver the best rates available. 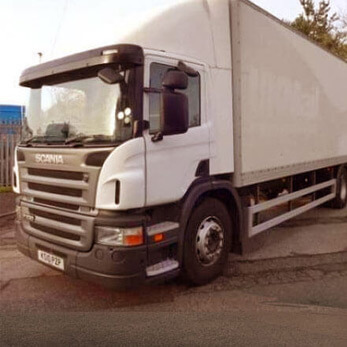 The company was set up by two Directors, one of which has a good understanding of the haulage insurance market after running a small to medium sized haulage operation in Staffordshire. 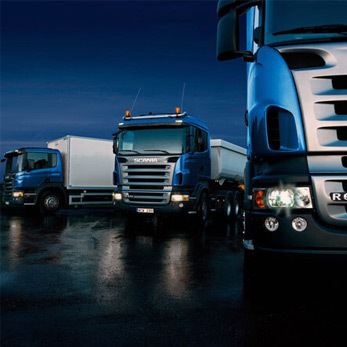 The other Director came from a large corporation providing general insurance. 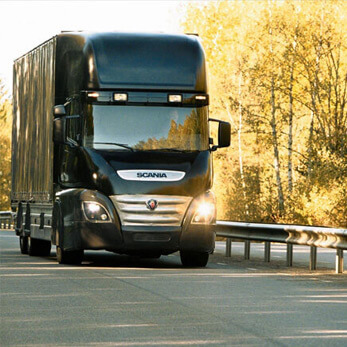 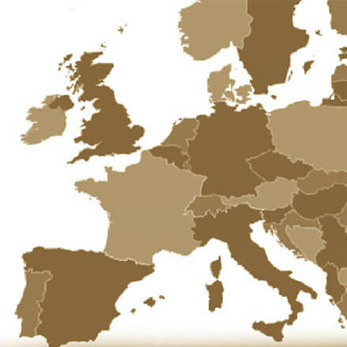 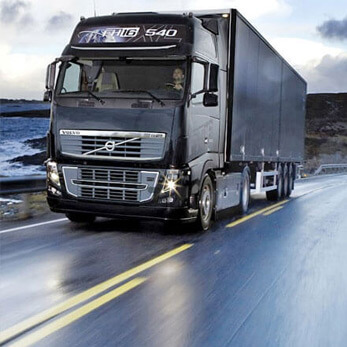 Over several cups of coffee, they evaluated that there is a growing need for a company to provide a comparison service within the truck insurance sector. 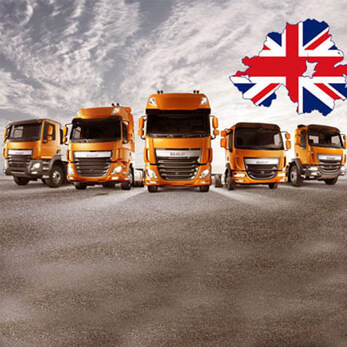 The one Director knew the ins and outs of the haulage industry, having run a fleet of 44 tonne trucks delivering goods on a nationwide basis. 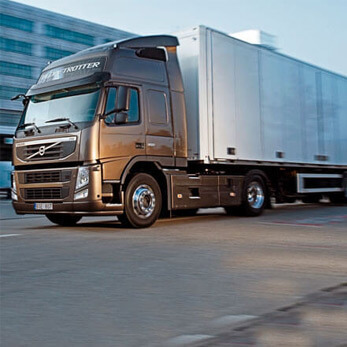 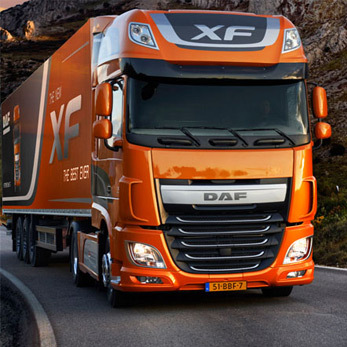 The company began to expand rapidly, and was soon providing insurance quotes for thousands of truck owners every year. 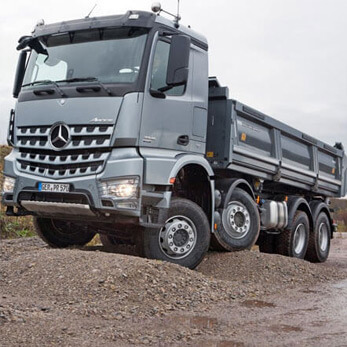 The company can provide quotes for rigid trucks, and also articulated trucks. 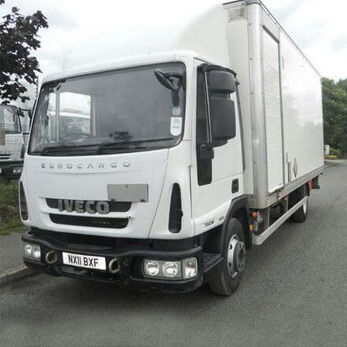 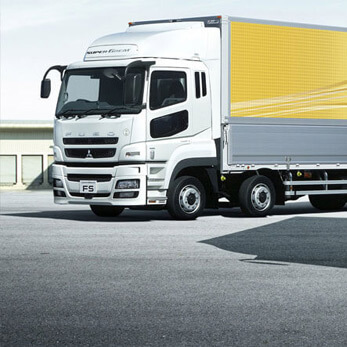 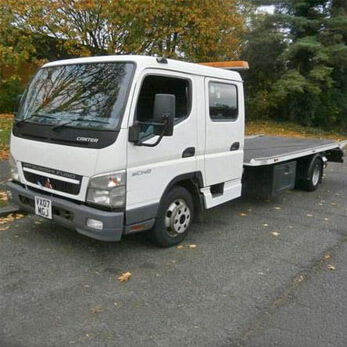 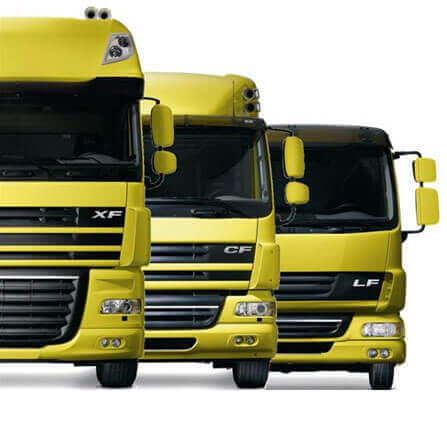 We also offer quotes for specialist vehicles, such as gritter lorries, and refrigerated lorries. 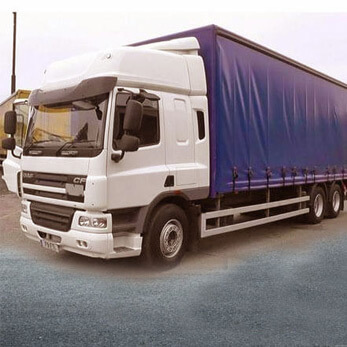 Another area that the company can now provide insurance quotes for is in the instance of trucks carrying hazardous goods. 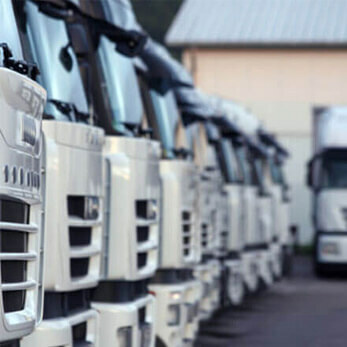 Also, we are now able to provide goods in transit, and public liability cover, making it a one stop shop for owner drivers and haulage operators.